The committee, made up of three independent directors, said Tuesday that it has not received any formal proposal from Musk, who on Aug. 7 tweeted that he had “funding secured” to buy Tesla shares at $420 per share. 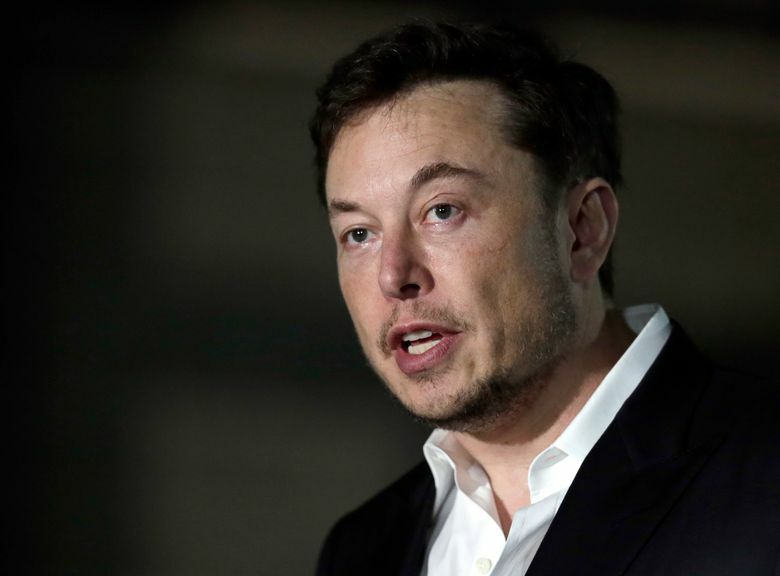 But a blog post by Musk on Monday cast doubt on whether the funding has indeed been secured, leading to a government inquiry and at least two class-action lawsuits alleging securities violations. Shares of Tesla Inc. jumped 11 percent in a day, raising the value of the company by $6 billion. Shares have fallen from those highs, but remain elevated. According to Musk, his tweet came shortly after a meeting with the managing director of Saudi Arabia’s Public Investment Fund, who encouraged him to pursue the buyout. In what could add to Musk’s headaches, at least two shareholder advisory firms have recently called into question the objectivity of one of the directors on the newly created committee, Brad Buss, who will assess any buyout proposals alongside Robyn Denholm and Linda Johnson Rice. A report put out shortly before Tesla’s annual meeting in June by Institutional Shareholder Services concluded that Buss’s past role as chief financial officer of SolarCity should disqualify him from service on any key board committee at Tesla. SolarCity is a solar panel maker that Tesla bought for $2.6 billion in 2016. In its separate report, Glass Lewis asserted that Buss was so conflicted that it would have advised shareholders against re-electing him as a director if he had been on this year’s ballot. Buss’s current term as a Tesla director doesn’t end until next year. Both ISS and Glass Lewis consider Johnson and Denholm to be independent directors. Neither company would comment on Buss’s independence with regards to the current buyout proposal, which analysts have estimated could cost $25 billion to $50 billion. Under Tesla’s guidelines, Buss qualifies as independent because he isn’t an employee and doesn’t work for another company that does significant amount of business with Tesla. “We believe that Mr. Buss possesses specific attributes that qualify him to serve as a member of our board, including his executive experience and his financial and accounting expertise,” Tesla said in its proxy statement for its June shareholder meeting. In a prepared statement Tuesday, Tesla said the special committee also may consider alternate proposals to Musk’s, if it materializes. “No assurances can be given regarding the likelihood, terms and details of any proposal,” Tesla emphasized.